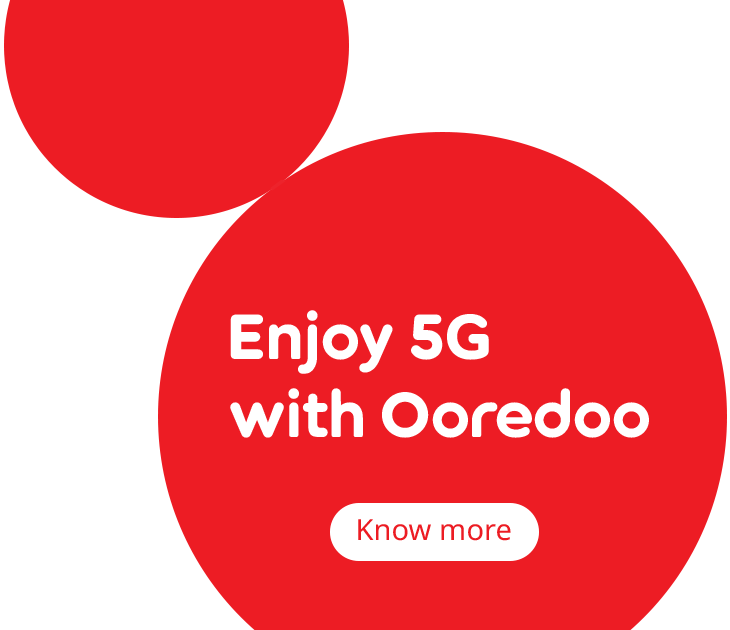 We are connecting 164 million people across 12 markets the world. 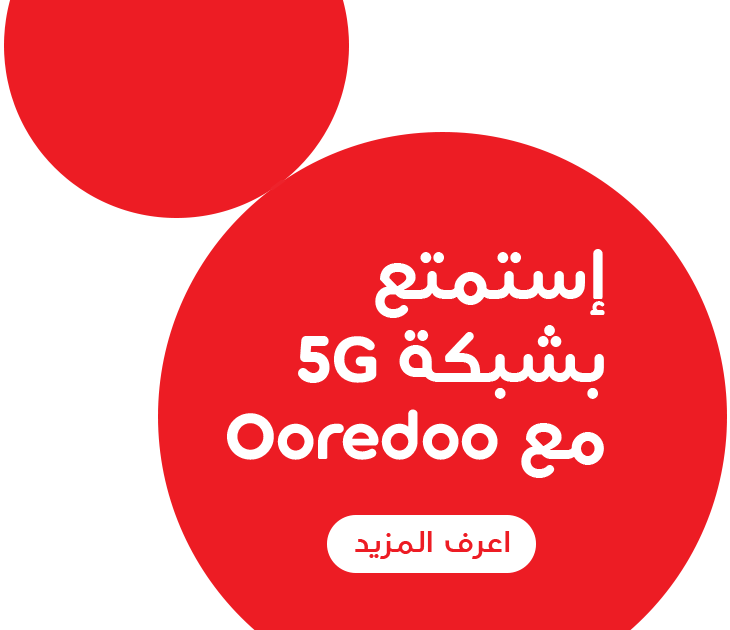 Ooredoo is a leading international communications company, with operations spanning North Africa, the Middle East and Southeast Asia. To find out more about the markets we operate in, click below.